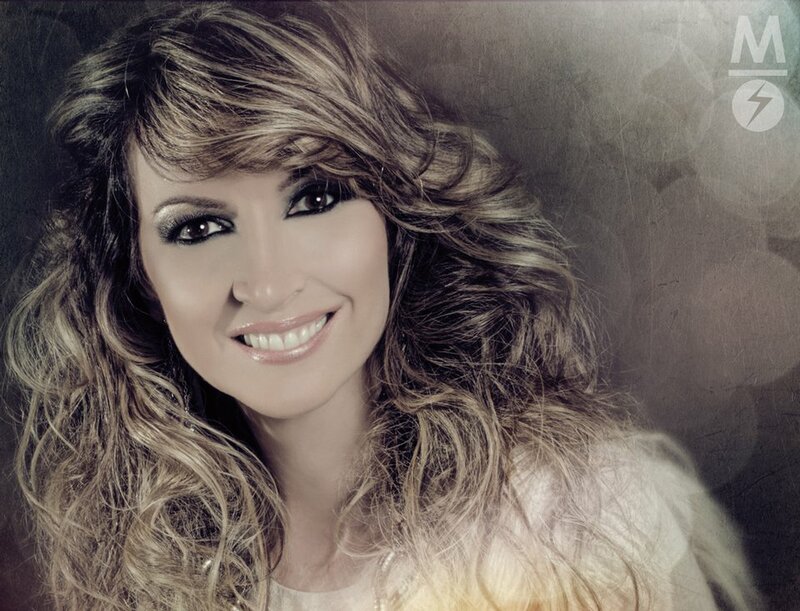 June 26th is the date set for the live recording of GRAMMY-nominated, Stellar and Dove Award-winning inspirational artist Martha Munizzi at Miami’s Metro Life Church. Israel Houghton will return in the producer’s seat for this project along with guest appearance from Anthony Evans. The recording becomes a family affair as the Munizzi children join their mom for this praise and worship experience. 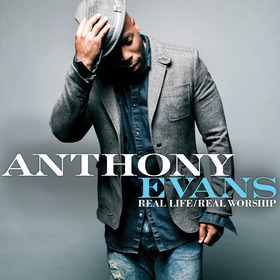 Season 2 contestant on the ever popular NBC talent competition The Voice Anthony Evans’ Real Life/Real Worship makes its debut at #2 on the Billboard Gospel chart. 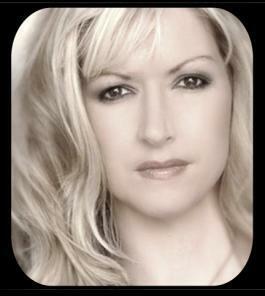 The CD also charted at #4 on the Billboard Christian Albums chart. Evans leaned upon the talents of worship pioneers Martha Munizzi, her daughter Danielle Munizzi and Christian music staples Cindy Morgan and Krissy Nordhoff to assist in co-writing the music. He then partnered with up-and-coming Los Angeles producer Max Stark. Be sure to catch Anthony Evans performing songs from Real Life/Real Worship in venues across the country. Noted Work: GRAMMY Nominated Artist, Multiple Stellar and Dove Award Winner, critically acclaimed projects such as “Say The Name”, “The Best Is Yet To Come”, penned Classic praise and worship anthems such as “Glorious”, “Because Of Who You Are”, and “God Is Here”, worked with Grammy Award Winning Israel Houghton and Aaron Lindsey.